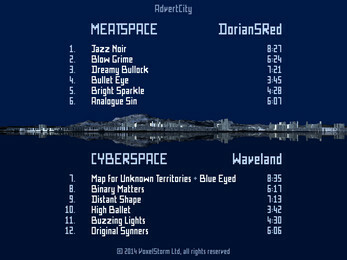 The official soundtrack for the cyberpunk advertising tycoon game AdvertCity, available to download at http://voxelstorm.itch.io/advertcity. 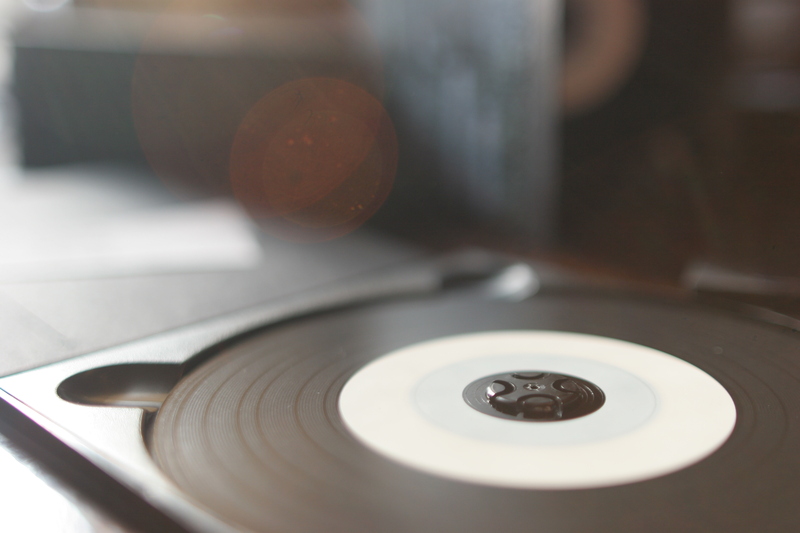 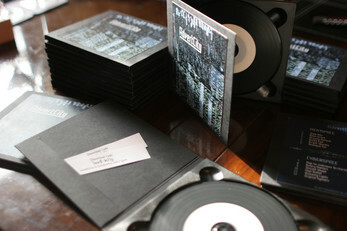 Deep atmospheric film noir jazz and postrock fusion mingles with beautiful analogue glitch electro. 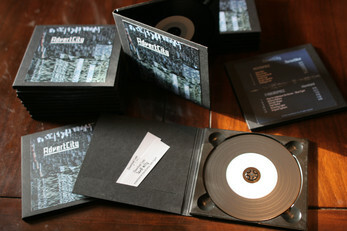 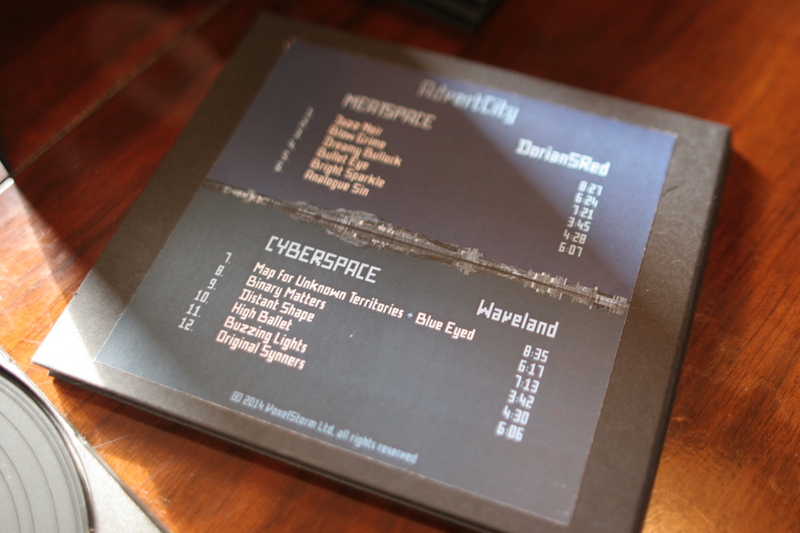 A full album length original score, presented in two sides - Meatspace and Cyberspace - beatmatched for smooth crossfading. 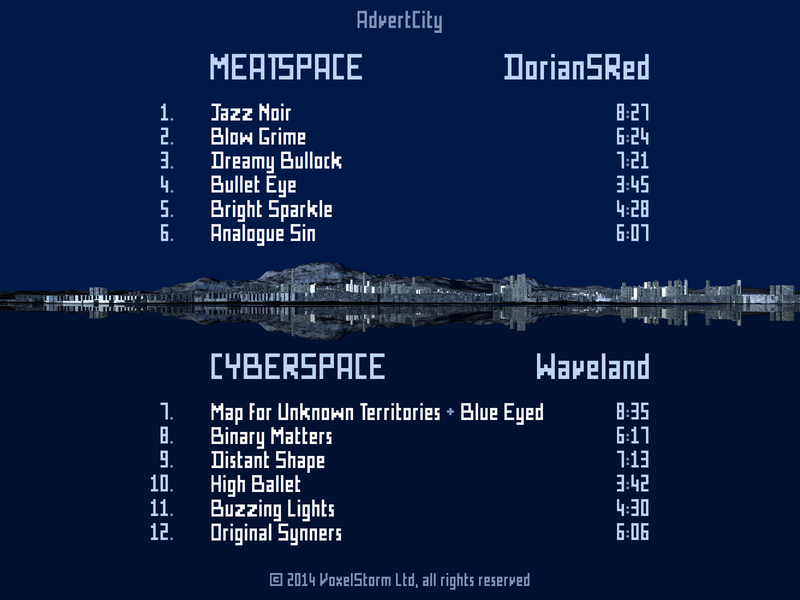 A unique and rare work of art among game soundtracks, this album has attracted praise widely.